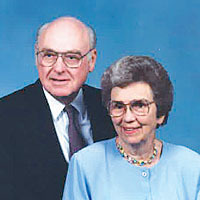 Bill and Betty Swope made Hardin County their home 52 years ago. 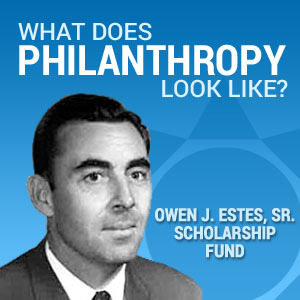 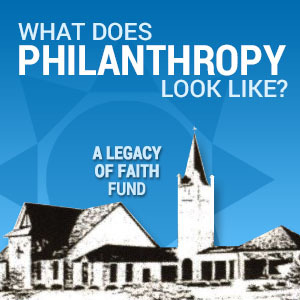 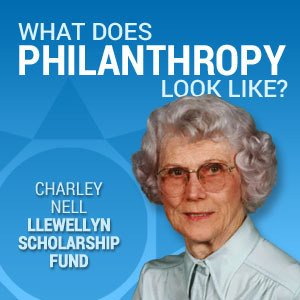 When they did, our community became the beneficiary of their generosity and gentle, caring spirit. 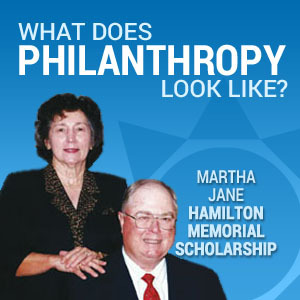 Their desire to make our community a better place has resulted in their support of countless community programs over the years. 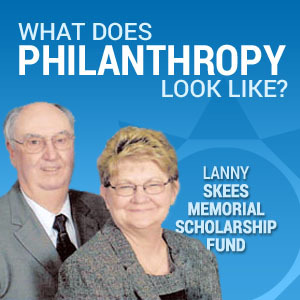 Bill’s signature voice on Swope Family of Dealership’s radio and television commercials and Betty’s ever present smile have been fixtures in our community for decades. 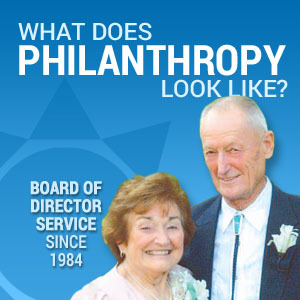 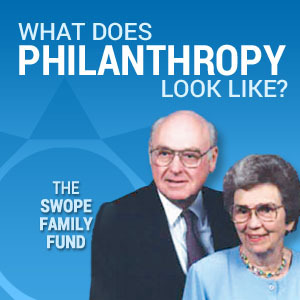 Now, with the establishment of The Swope Family Fund at Central Kentucky Community Foundation, their philanthropy will continue to benefit our community forever.